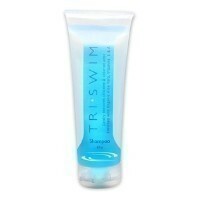 TRISWIM's Chlorine-Out Body Wash contains Aloe which moisturizes and helps protect from environmental elements like the sun. 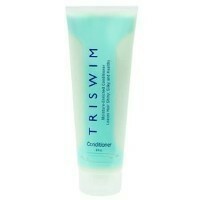 The citrus scent of TRISWIM Body Wash also contains Vitamins A & E, plus Pro Vitamin B5 which is a penetrating moisturizer that acts as a healing agent for the skin. 8 oz.